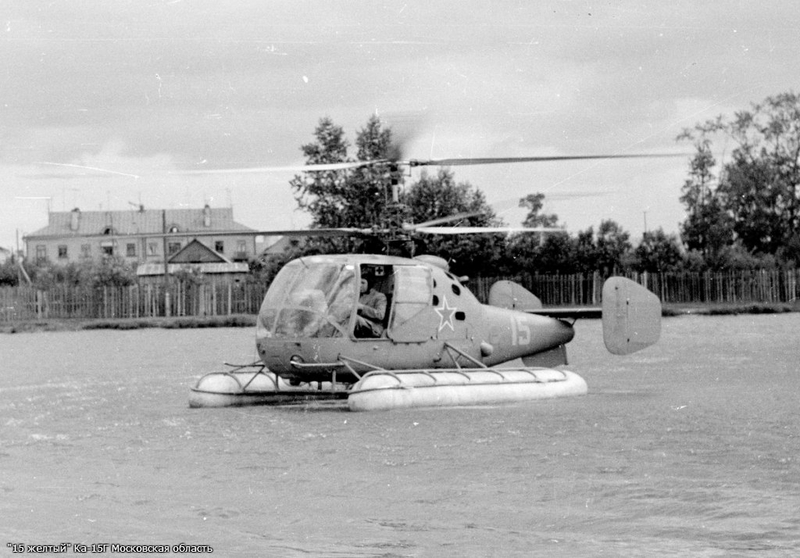 Here we have a few rare shots of a one-of-a-kind Russian Soviet KA-15G amphibious helicopter that could land on water. You can click on the photos for the larger versions. Not much info on this project can be found, even in the Russian internet, however it looks like it attracted some public attention, too. You forgotyou forgot to mention the brand of the bureau. 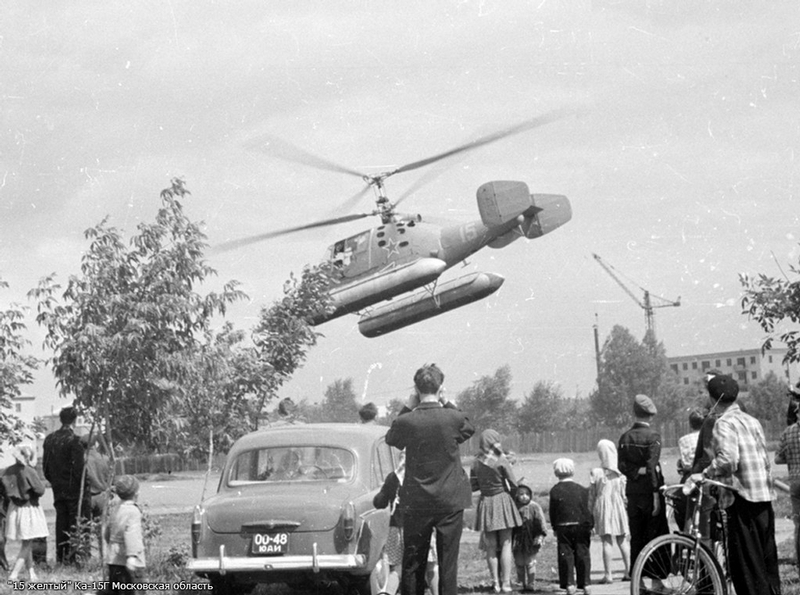 This is a Kamov helicopter. 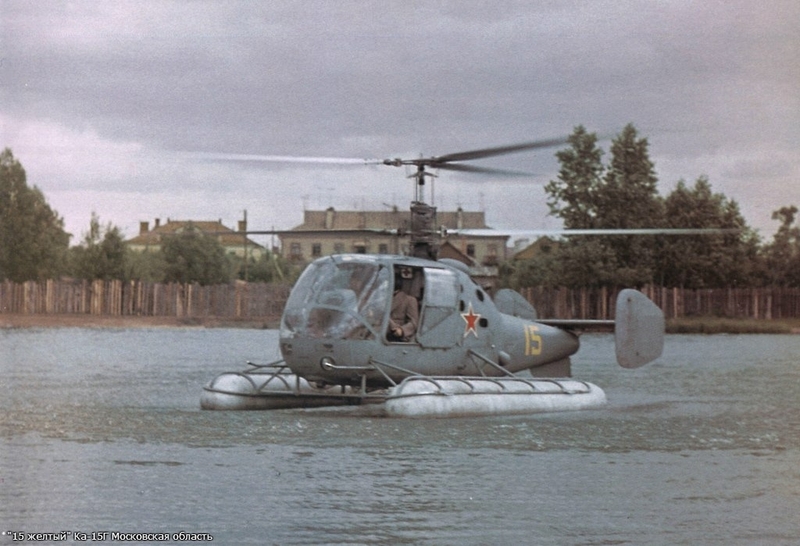 In KA-15G “Ka” is acronym, means Kamov bureau. In Russia this is very easy as first letters are usually represent the original chef designer’s name (that started or significantly contributed to some airplanes design bureau). Ka – Kamov, Mi – Mil, Il – Ilyushin, MiG – Mikoyan-and-Gurevich Design Bureau etc. Not more aircraft the person who started this site had imagination and the site was a wonderful mixture of topics, it has gone right down hill since the new owner has it. I suggest you employ the person who started the site they gave us so many interesting subjects. I know that “Ka” is an acronym!! I am a journalist of russian aviation and the correct wording is “Kamov Ka-15”. At least once should be mentioned in the article that this is a model produced by Kamov . At least once in the article must mention the brand, then you can do without. Always interesting these gems from the soviet era that no one has heard of. 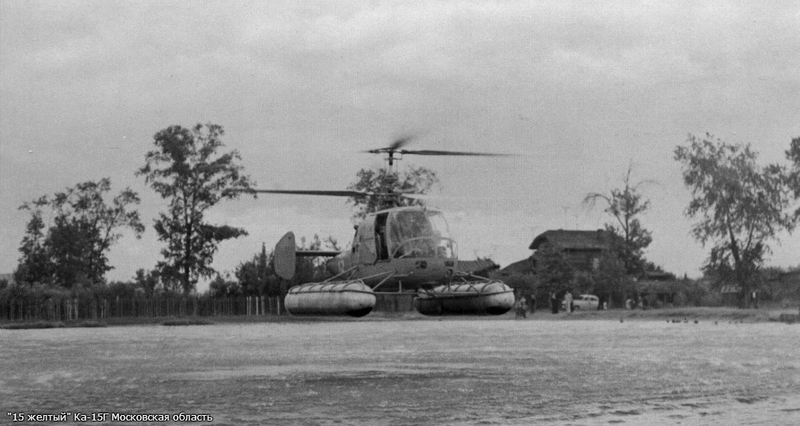 It reminds me of Harold the helicopter out of Thomas the tank engine! Lol.